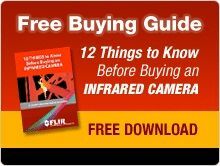 FLIR Systems is the world leader in the design and manufacturing of thermal imaging systems for a wide variety of commercial, industrial and government applications. FLIR Systems thermal imaging systems use state of the art infrared imaging technology that detects infrared radiation or heat. 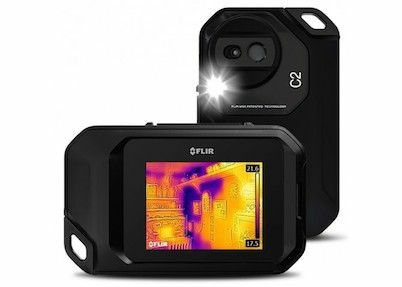 SHOPFLIR.CO.NZ is owned by Science Directions who are the Authorised Distributor and Importer for FLIR Systems in New Zealand. 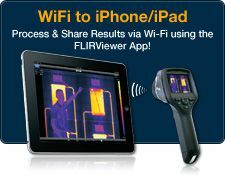 The Directors for Science Directions have been FLIR Distributors since 1997.